Aromatherapy is a form of alternative medicine that uses volatile plant materials, known as essential oils, and other aromatic compounds for the purpose of altering a persons mind, mood, cognitive function or health. Aromatherapy can be used in a variety of ways for many benefits Massage, Inhalers, Baths, Foot-baths, Vaporisers, Compresses, Diffusers, Skin care, Meditation and Deodorisers. The inhaled aroma from these essential oils is widely believed to stimulate brain function. Essential oils can also be absorbed through the skin, where they travel through the bloodstream and can promote whole-body healing. A form of alternative medicine, aromatherapy is gaining momentum. It is used for a variety of applications, including pain relief, mood enhancement and increased cognitive function. There are a wide range of essential oils available, each with its own healing properties. 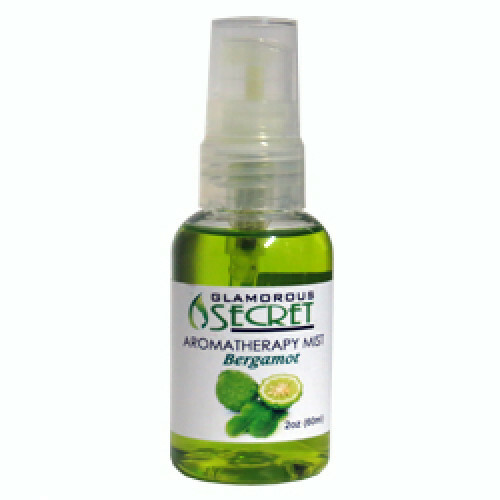 INGREDIENTS:-Water, Bergamot Essential Oil, Glycerine, Denatured Alcohol, PEG-40 and Sodium Benzoate.